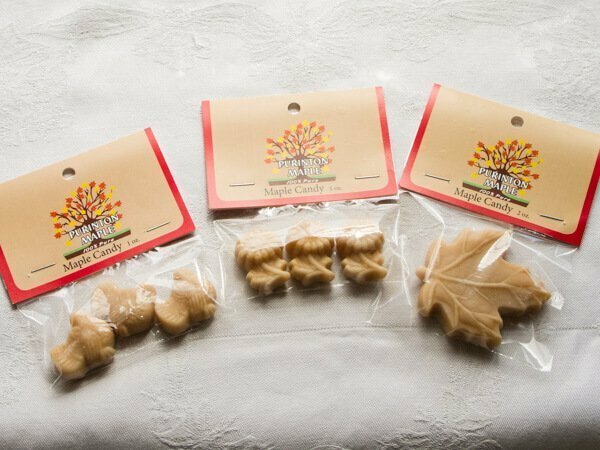 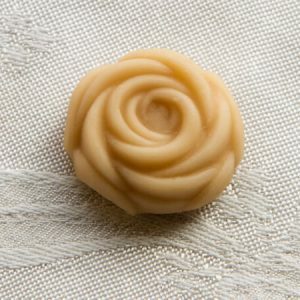 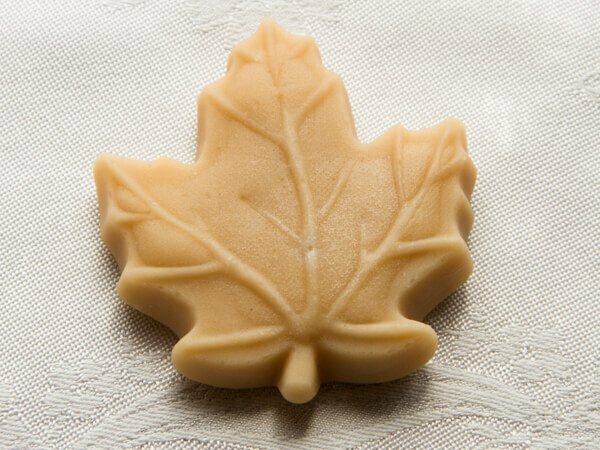 Bring a little maple sweetness to your wedding day! 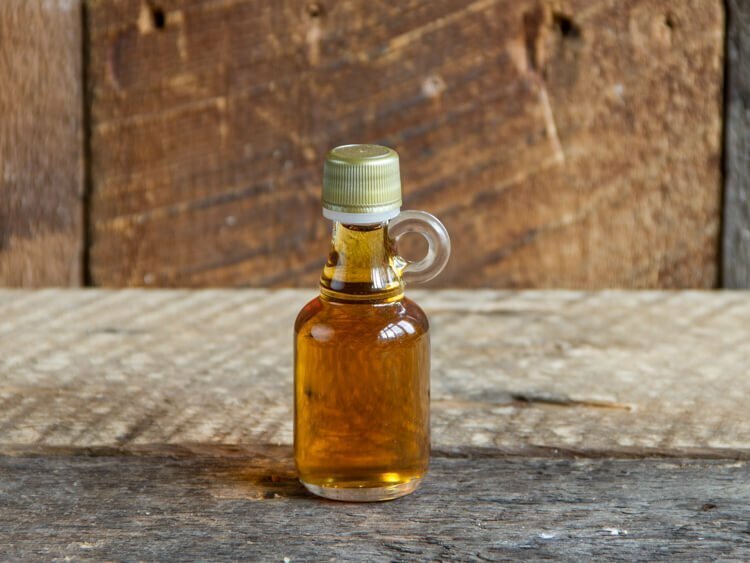 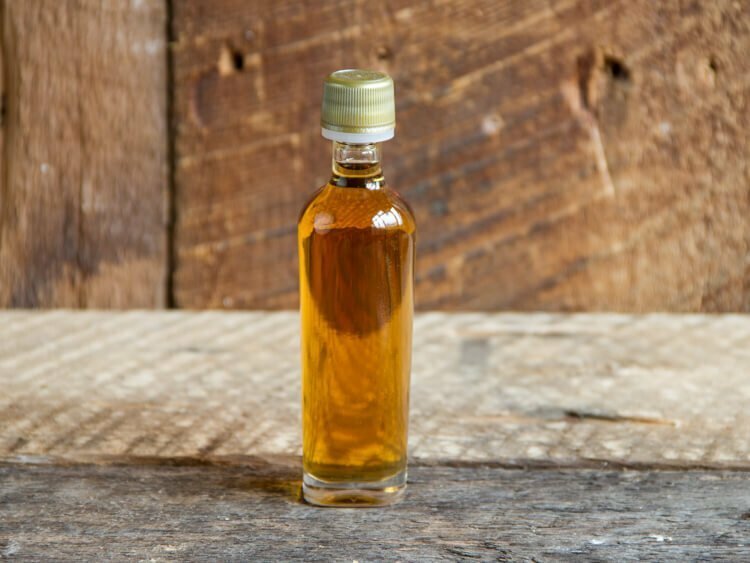 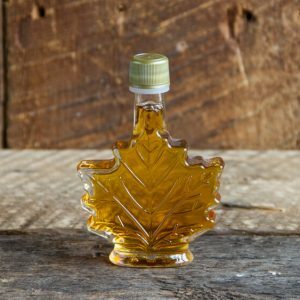 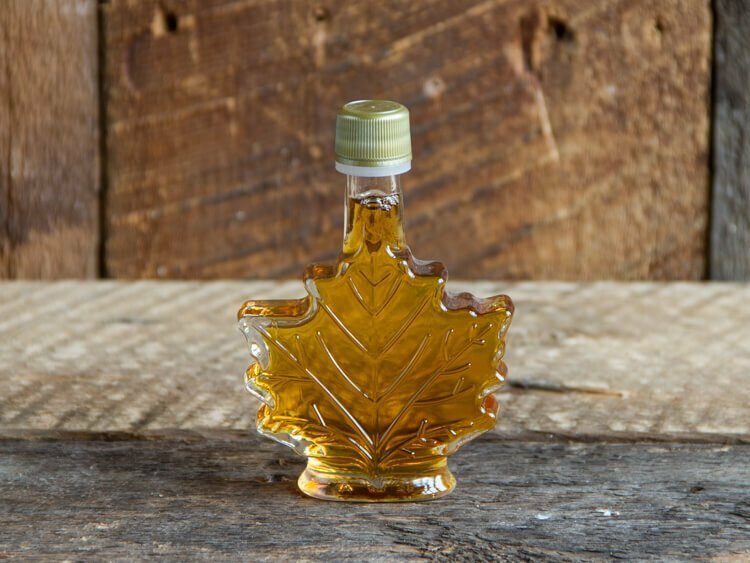 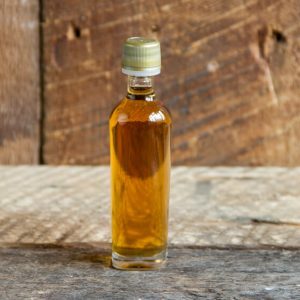 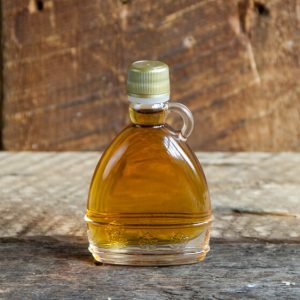 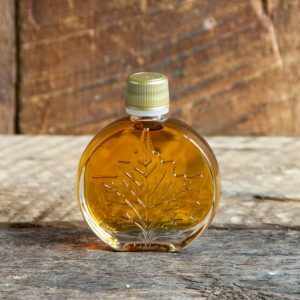 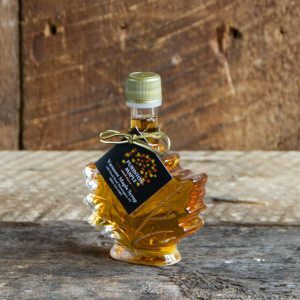 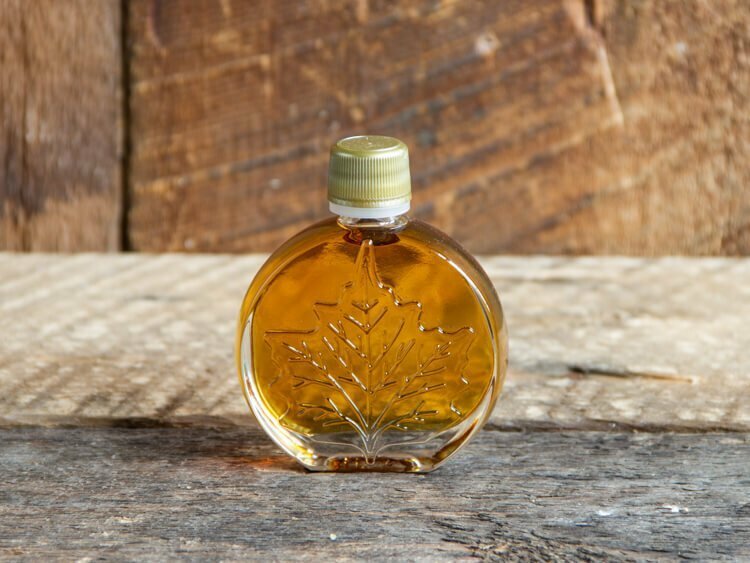 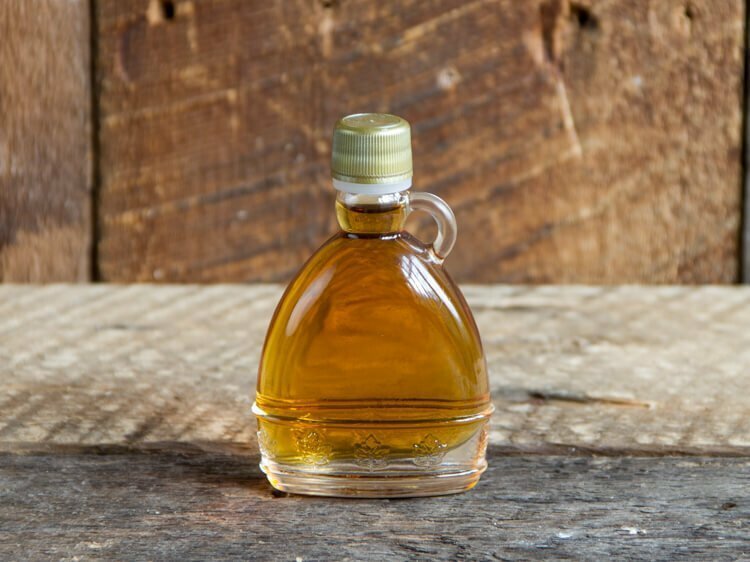 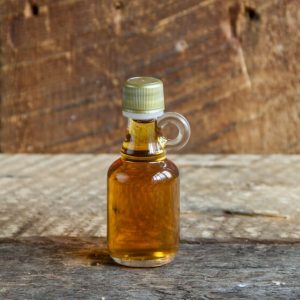 We offer Vermont maple syrup in a variety of pristine nip bottles to fit any style. 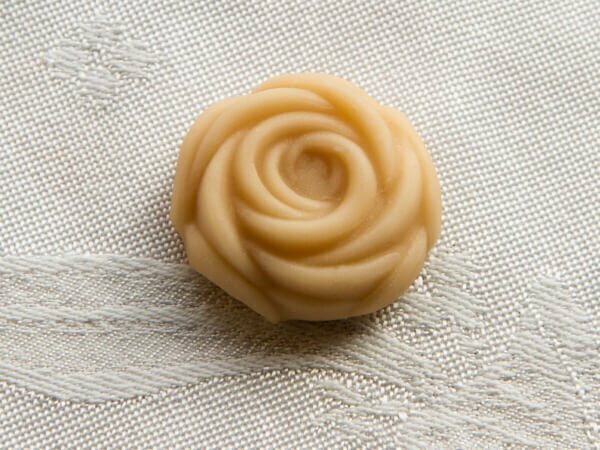 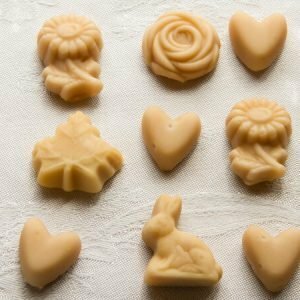 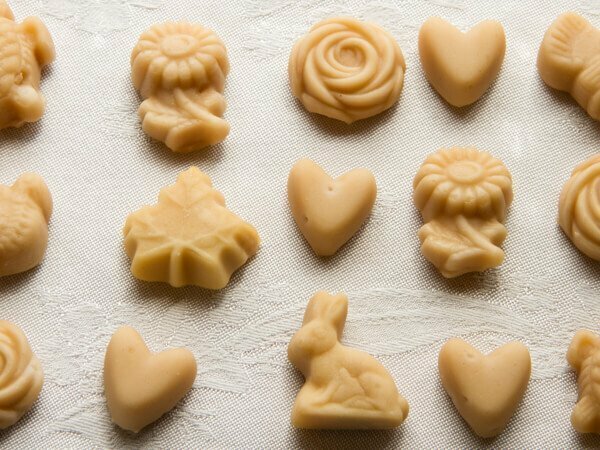 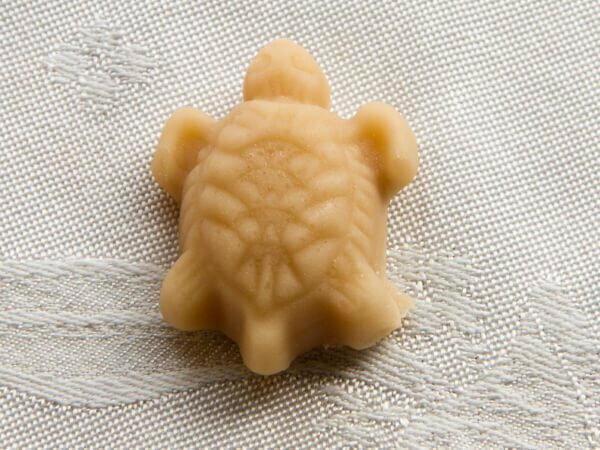 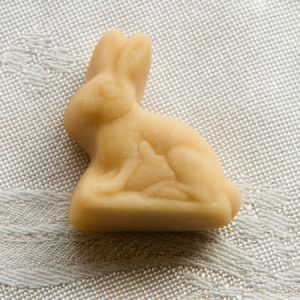 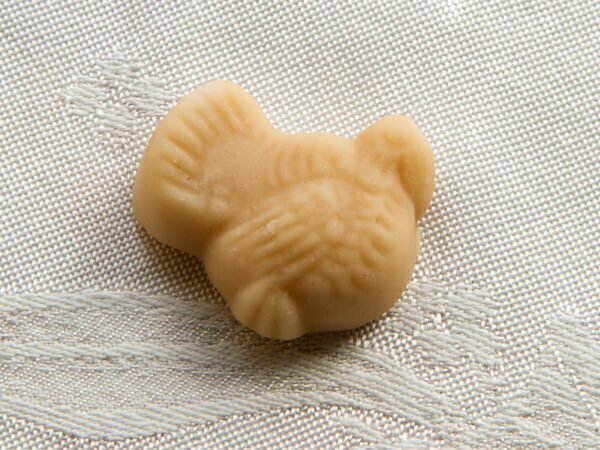 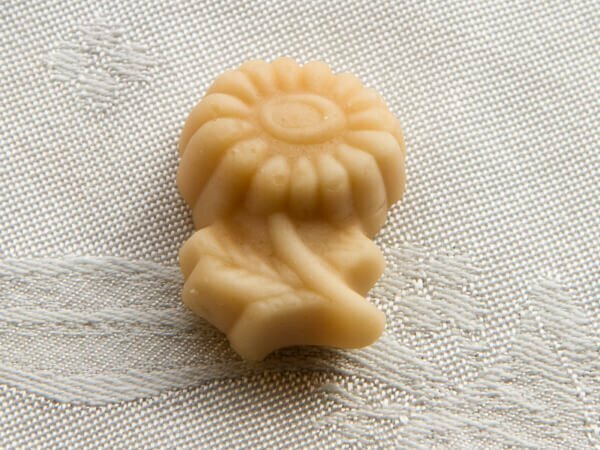 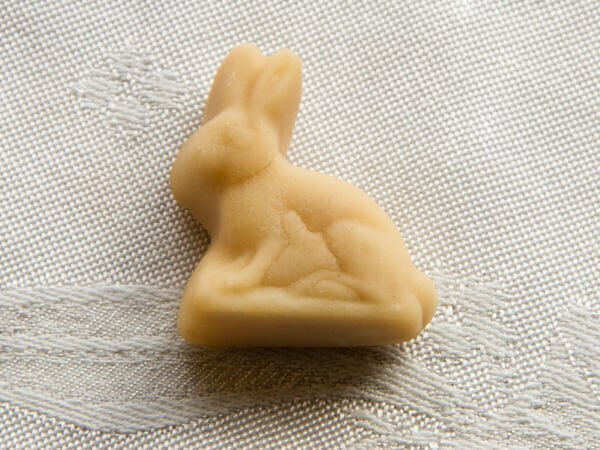 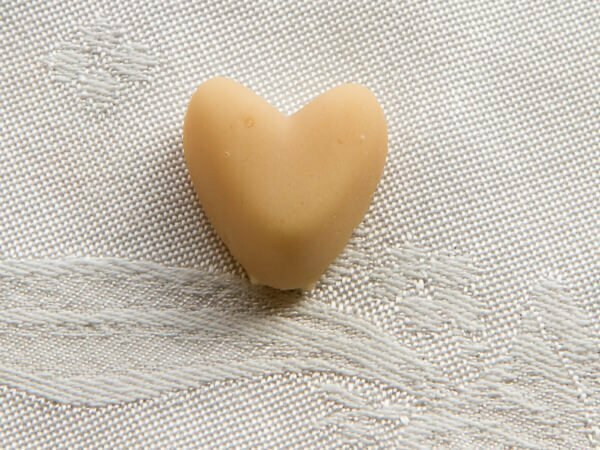 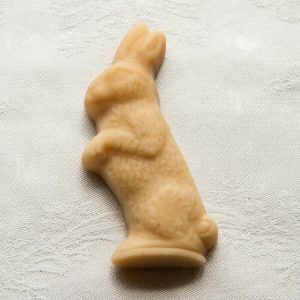 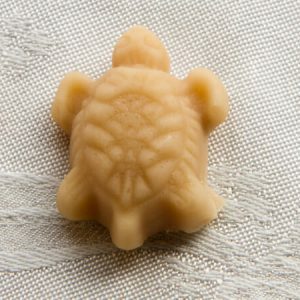 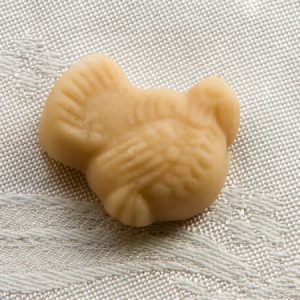 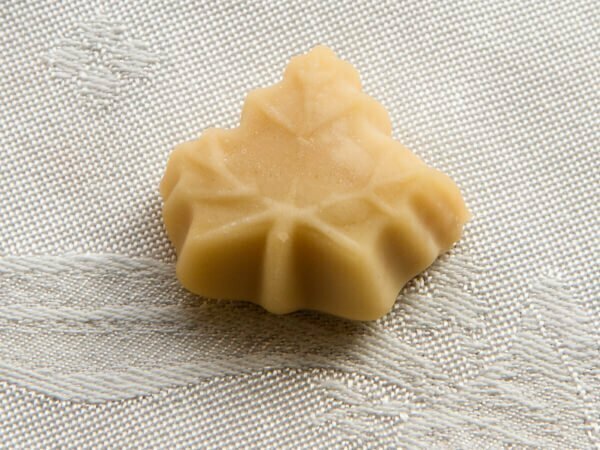 In addition, our Vermont maple candy will add that extra touch. 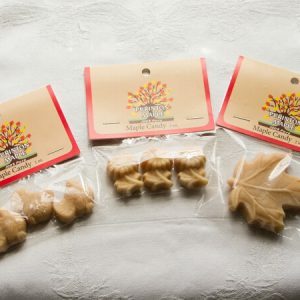 With a variety of shapes to pick from you can create your own personalized selection. 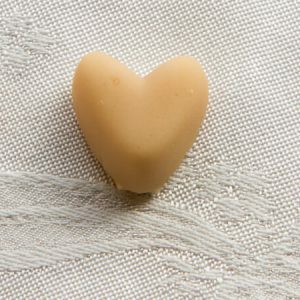 Call us or email us and we can help personalize your special day. 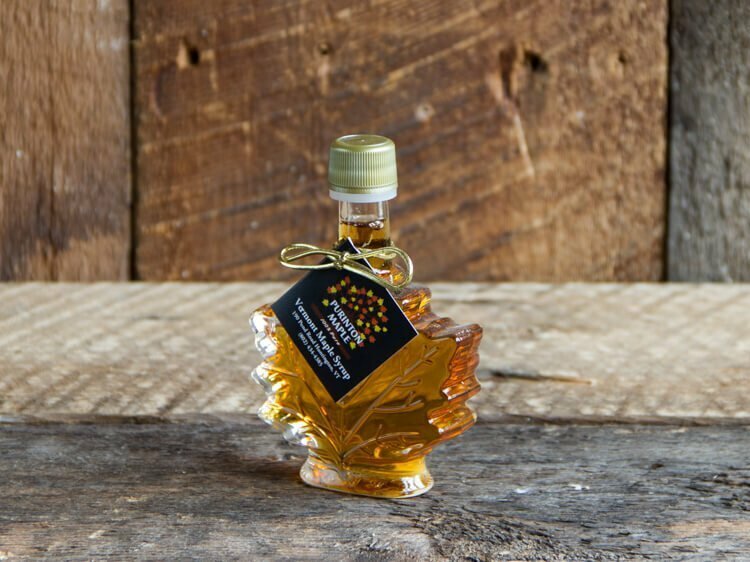 Use our private Purinton Maple label or use a custom label for your special day! 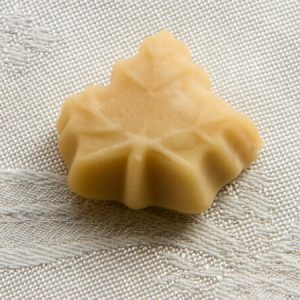 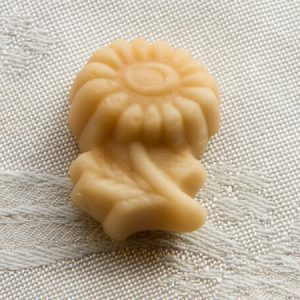 Little Maple Leaf 1/3 oz. 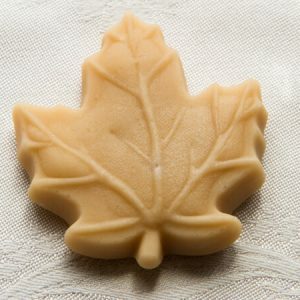 Large Maple Leaf 1.5 oz. 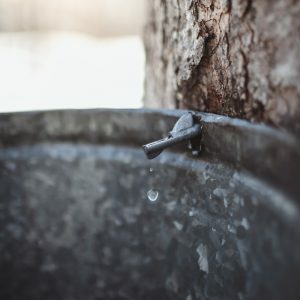 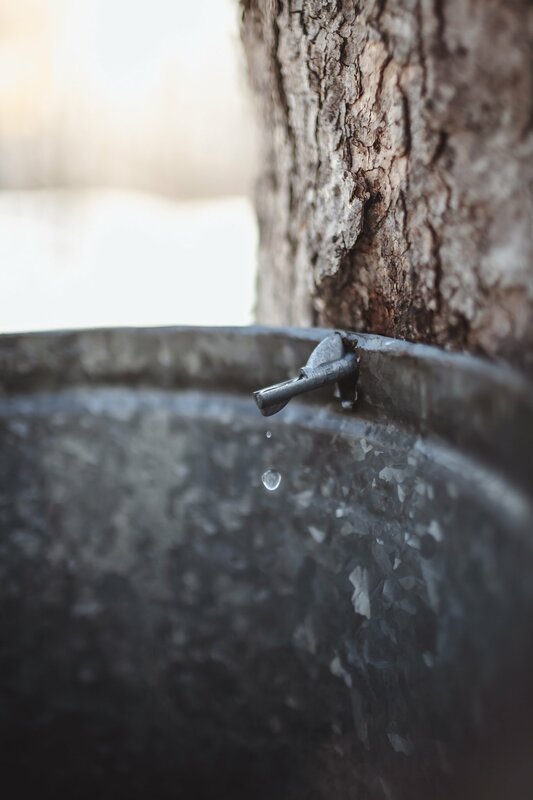 Decorate your day with sap buckets, spouts, & Lids!